CMA on the Road - C.M.A. 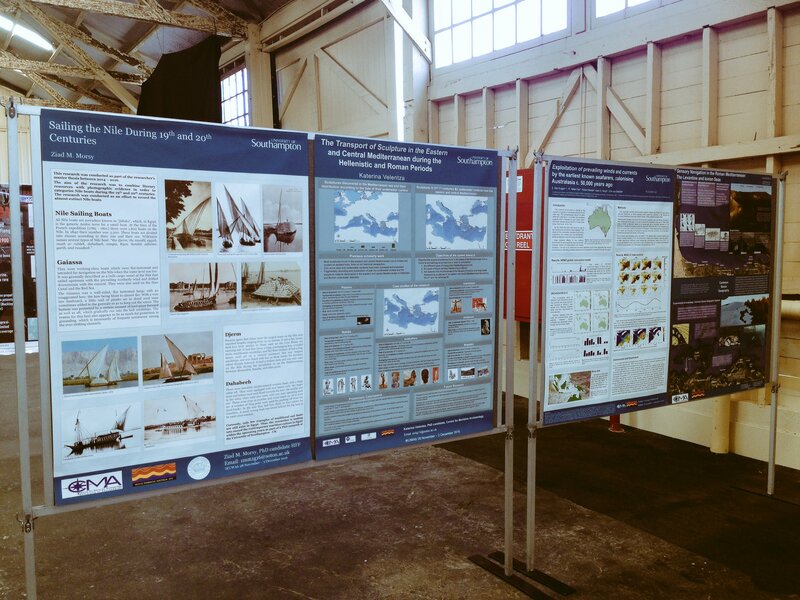 IKUWA 2016 conference marked a special event for Southampton’s Centre for Maritime Archaeology. Over twenty of us attended the event in Fremantle, at the Western Australia Maritime Museum, held for four days, November 28 till December 2nd, 2016. The conference began with a UNESCO roundtable on the first day. Regional underwater cultural heritage issues were brought to light, and general concerns were expressed. That was followed the next day by a provoking session chaired by Dr Lucy Blue from the University of Southampton and Dr Colin Breen from the University of Ulster. The session focused on maritime archaeology capacity building and training in developing countries. Ziad Morsy (PhD Candidate), Dr Lucy Semaan (Post-doctoral fellow) and Robert MacKintosh (PhD Candidate) from the CMA presented respectively on the state of art situation of Egypt, Lebanon, and the UNESCO convention. Meanwhile CMA posters by Ziad Morsy, Katerina Velentza (PhD Candidate), Kiki Kuijjier (PhD Candidate), Dr Carmen Obied (CMA alumni) and Steven Lopez (CMA alumni) exemplified the wide range of research on topics such as sailing the Nile during the 19th-20th centuries, transport of sculpture during the Hellenistic and Roman periods, colonising Australia by the earliest known seafarers, and sensory navigation in the Roman Mediterranean. Dr Clara Fuquen Gomez (CMA alumni): Logboats of Coquí: an ethnographic approach to maritime material culture. Dr Rachel Bynoe (CMA alumni): The cold case of the Eccles Bonebeds: diver ground-truthing in the North Sea. Dr Fraser Sturt (Associate Professor): Submerged landscapes: ‘Good to think’. Charlotte Dixon (PhD candidate): Miniaturising boats: the value of models. 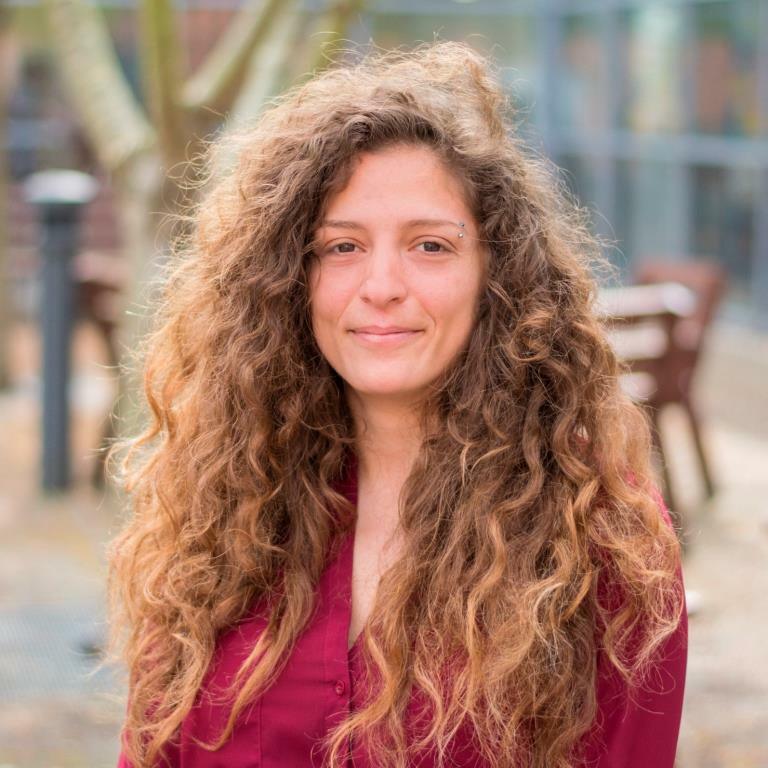 Crystal Safadi (PhD Candidate): A Maritime Space-Time of the Levantine Basin. Robert MacKintosh (PhD Candidate): Capacity building and the 2001 UNESCO Convention: an Adriatic perspective. Professor Jonathan Adams, Kroum Batchvarov, Kalin Dimitrov, Justin Dix, Helen Farr, Dragomir Garbov, Johann Rönnby, Dimitris Sakellariou, Fraser Sturt, Lyudmil Vagalinski: Deep water archaeology in the Black Sea. Mitzy Antonieta Quinto Cortés (PhD Candidate), Professor Jonathan Adams & Mark Jones (The Mary Rose Trust, UK): Preservation in situ of UCH in estuarine contexts: the relationship between material remains and the environment. Ziad Morsy (PhD Candidate) & Emad Khalil ( Alexandria University): After one hundred years, is it still ‘nascent’? Dr Lucy Semaan (Post-Doctoral fellow): Maritime archaeology in Lebanon: state of the art, challenges, and future prospects. Dr Lucy Blue (Senior Lecturer) & Colin Breen (University of Ulster): Capacity building and training in the global south: introductory paper. Dr Lucy Blue (Senior Lecturer), Jeremy Green & *Tom Vosmer (*C/- Western Australian Museum, Australia): Maritime Archaeology Survey of Oman (MASO) 2015.